Great opportunity!!!! 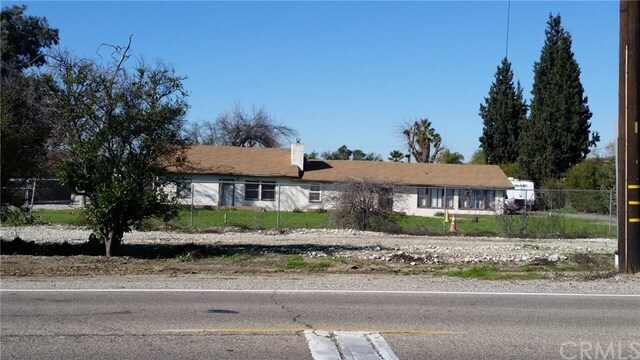 for developers or investors, this 12792 Pipeline Av property with 2.37 Acres (APN 1016-521-01-0000) to be sold together with 12766 Pipeline Av. (APN 1016-521-02-0000) totaling over 3.5 Acres. Conveniently located between Riverside and Pipeline. Close to shopping, schools, entertainment and 60,71 frwys. 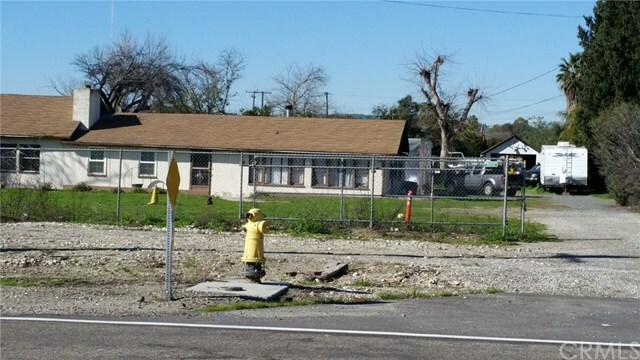 Both lots have a house in the center but the value is in the land itself. Next to these properties are 36 newer homes just sold two years ago.